Love dirt bikes? 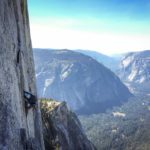 Love adventure? 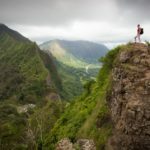 Love vacations? 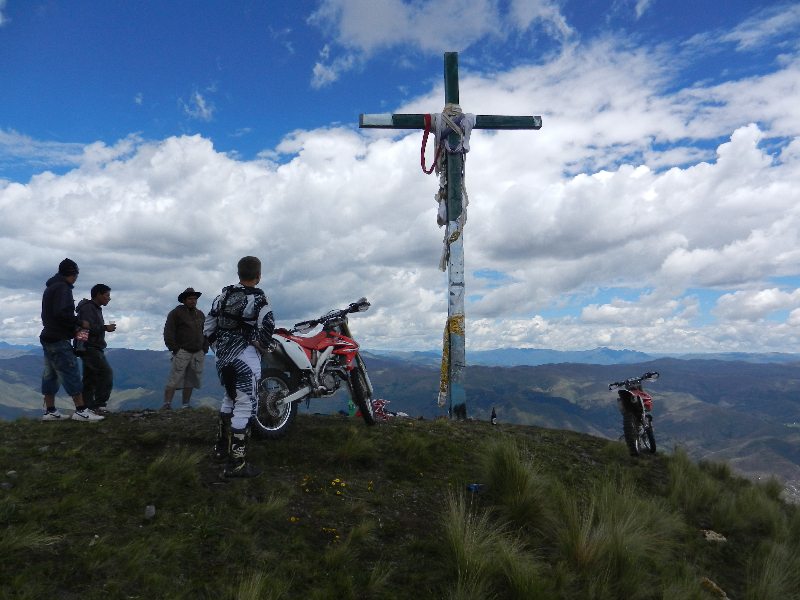 Then this Moto Excursion in Peru may just be the perfect destination for you. 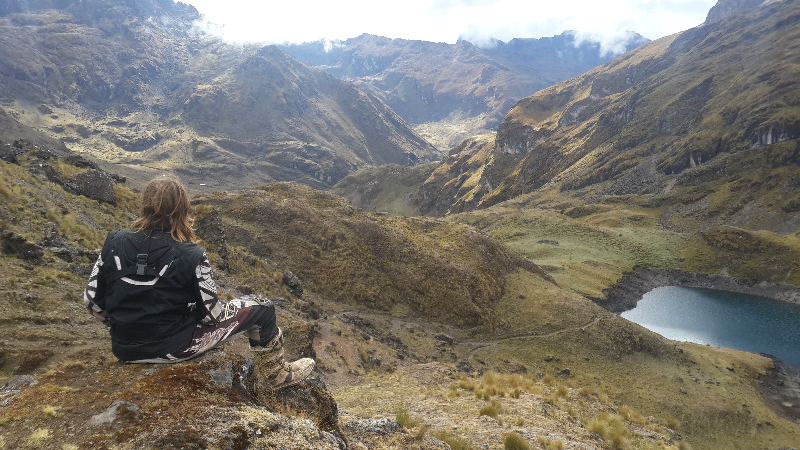 Now you can ride through the mountains of Peru on your vacation! 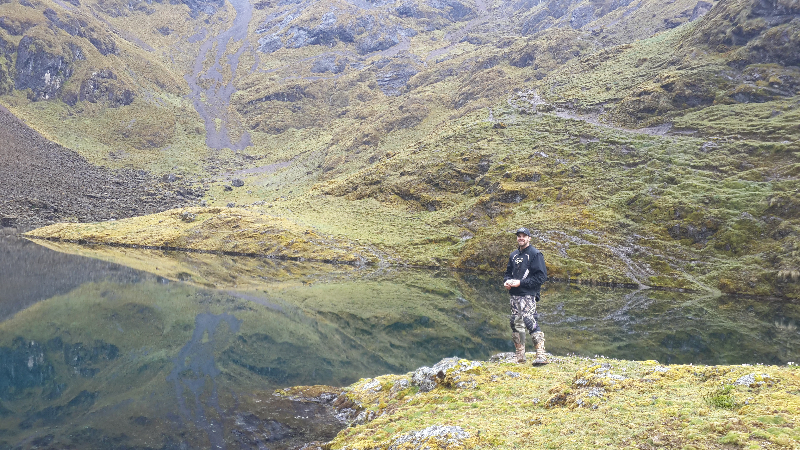 Our guide Scott is high energy and focused on providing the best experience and service available. 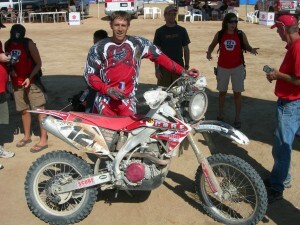 Scott also has 20 years of riding experience which includes a 6th place finish in the 2007 Baja 1000 (Open Pro Class 22). His passion is enduro and he enjoys pushing other riders to improve and stretch their comfort zones a bit. 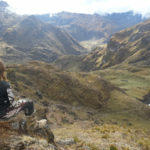 With high energy, English speaking adventure guides, you and your group will be taken to the limit on tight trails, steep ridges and hill climbs on some of the gnarliest terrain in Peru. 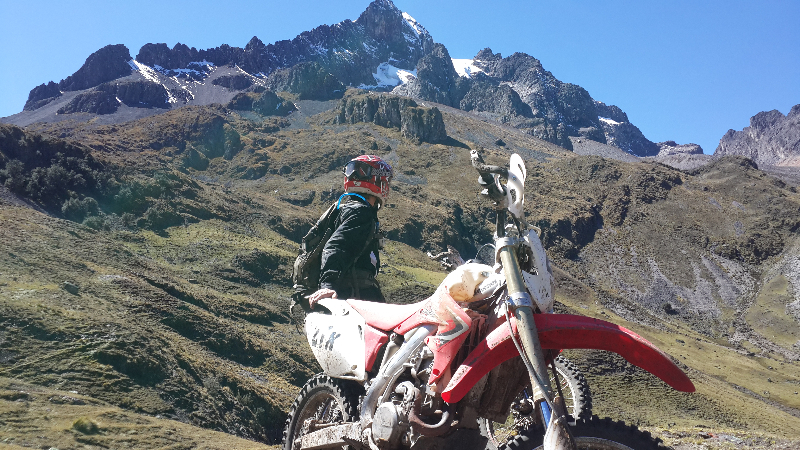 Hop on one of the many Honda CRF 450Xs and get ready for the adventure of your lifetime. These bikes are strategically maintained and gone over after every ride. Rides are geared more toward the intermediate to pro skill level, but we do also offer beginner rides as well. 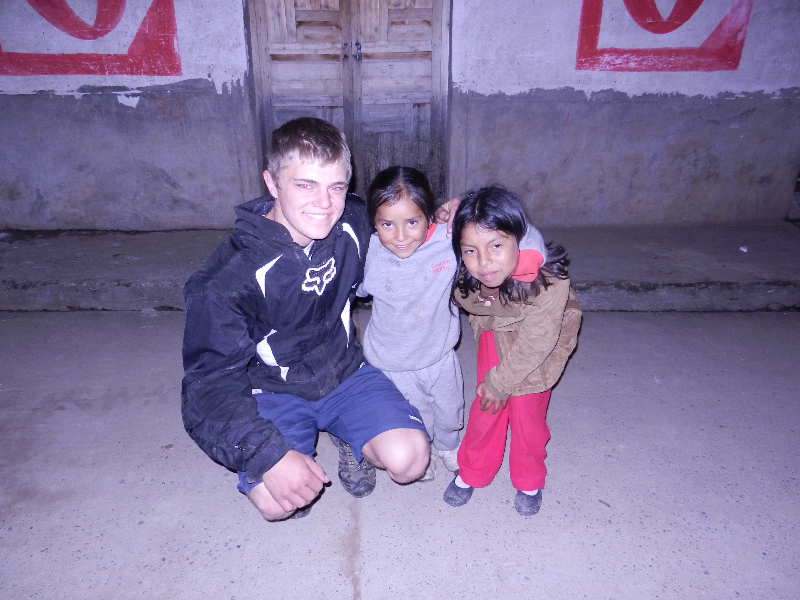 I have been riding and racing dirt bikes my whole life, but nothing has compared even close to this trip. 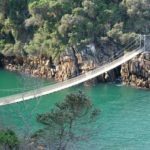 Lessons are available for first timers while experts will be treated to highly technical terrain. Ride until you’re tired. It’s your call! You have the option to ride just one day or ride a month! Our guides will be happy to ride with you for weeks on end exploring something new daily. One thing is for sure though, you won’t be disappointed. There’s nothing like it! 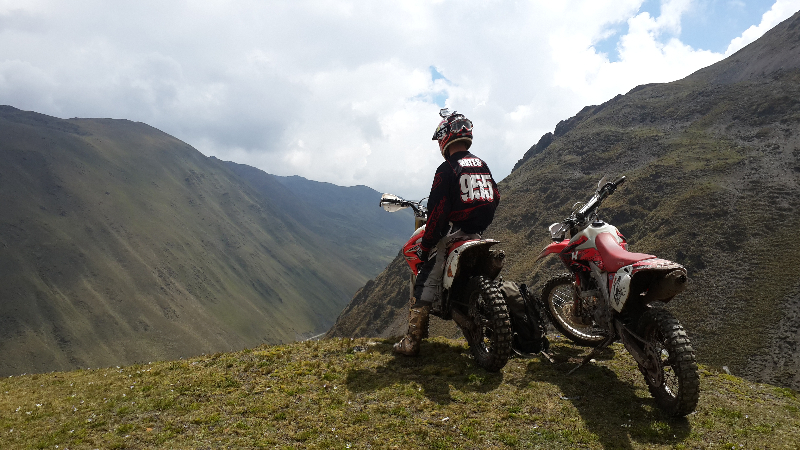 Our guides have a crazy passion for dirt bikes, and a crazy passion to serve. 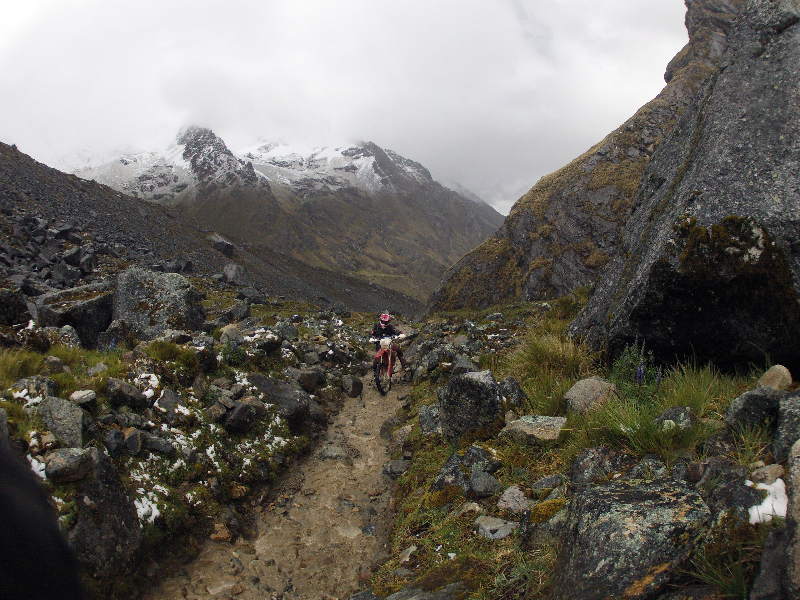 We combine these two passions to support specific needs in the surrounding areas of Cusco and the places where we ride. Our guides’ business model provides for 100% of profits to be directed to The Altivas Canas Children’s Project on the edge of Cusco. With our model, any type of business will suffice, but we love dirt bikes, adventure, and most importantly helping those in need. We have committed 100% of the profits from the first year to help build a facility for the Altivas Canas Project. Years 2-5 will be designated to develop an endowment fund that will provide sufficient income for the life of the project and beyond. True sustainability is the key. The mission is currently reaching 25-30 kids daily in the afternoon program and another 10 younger kids during a morning program. 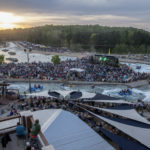 At the end of the day, the kids have their homework done, have been fed a nutritious meal, get to experience social interaction and enjoy some physical activities. They return home each evening where they can spend quality time with their mothers who have been working hard all day. The limitation with the current project is space, but we hope to provide enough support to get the space needed. Quintina has a dream of reaching more children, but without more space, her humble home has just not been enough space. She has recently purchased the neighboring property and has begun construction of a facility. She is well vested in the project and is committed to long term success of the project. Everyone who decides to experience this great trip will be helping Quintina and the Altivas Canas Children’s Project to positively impact the lives of these amazing children. 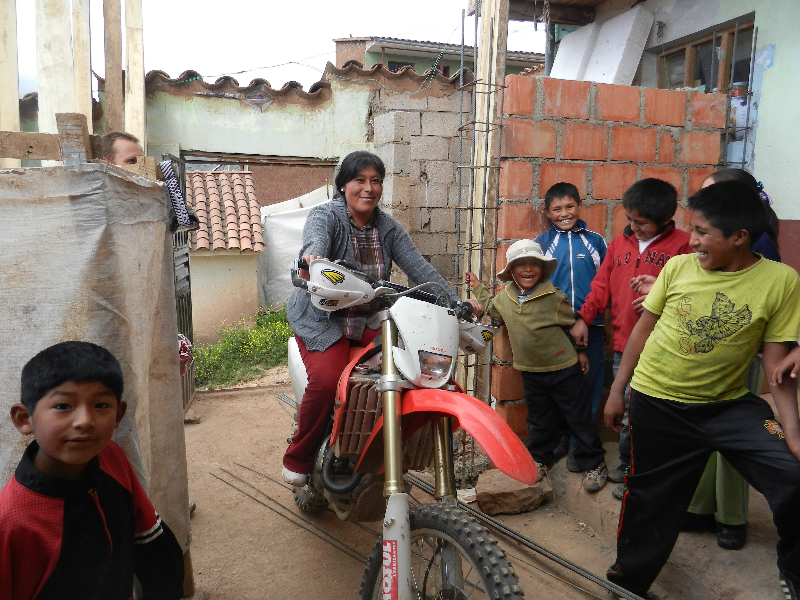 If you are looking to do a moto trip any time soon, ride for a cause with Inclusive Excursions in Peru.